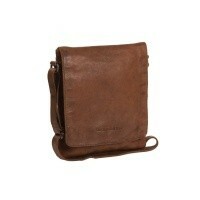 Spacious and stylish vintage leather shoulder bag Cannes. 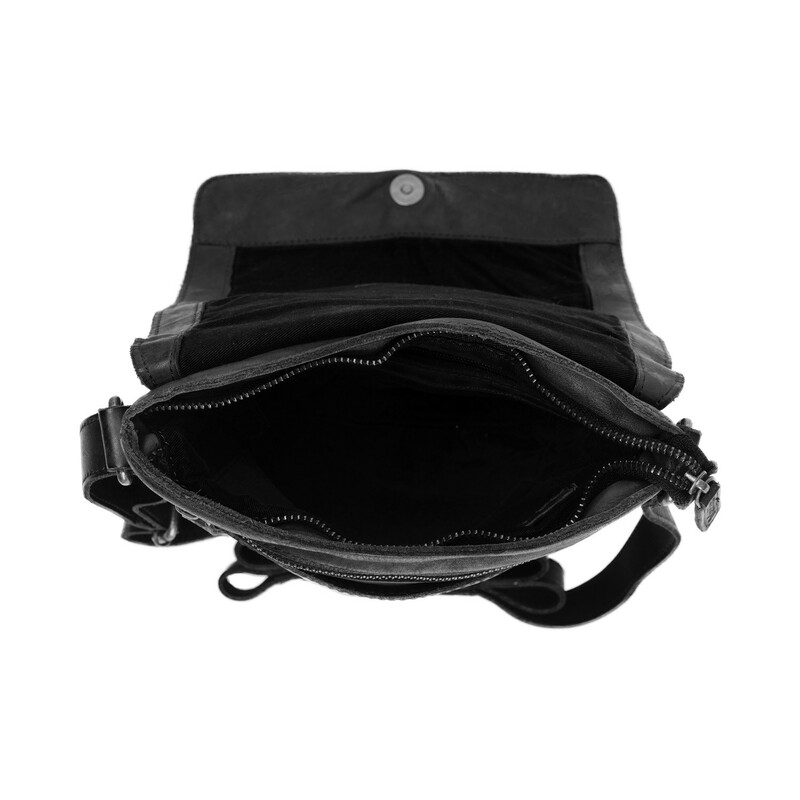 The shoulder bag is perfectly sized for shopping, traveling or daily use. 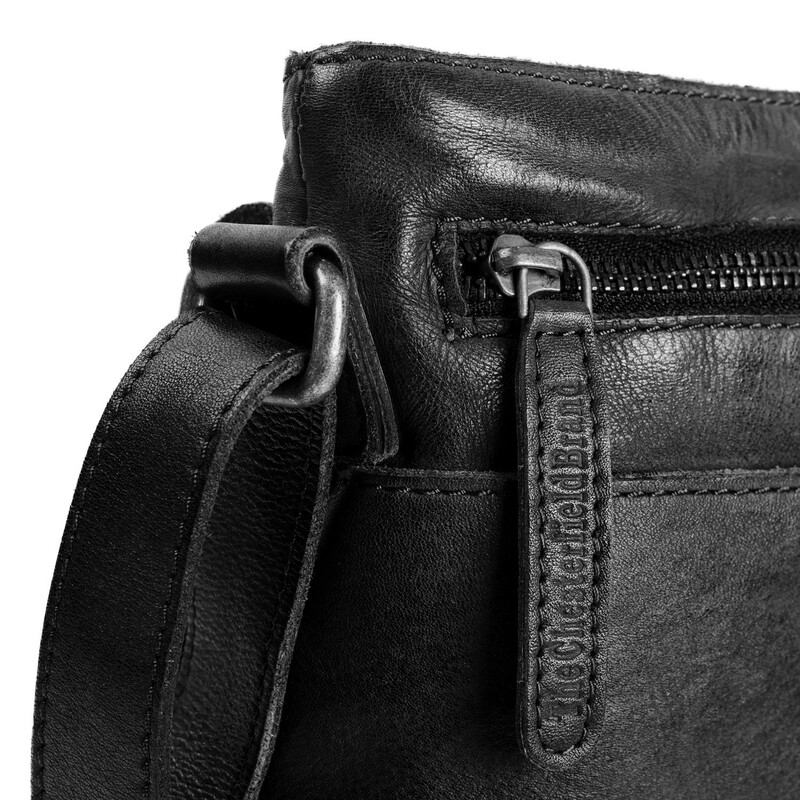 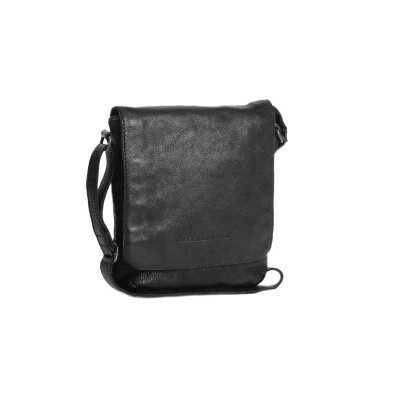 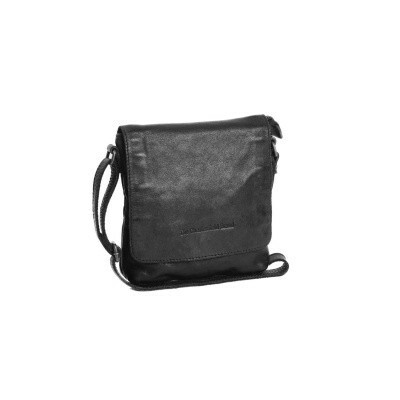 This leather shoulder bag closes with a wrap-over fastener with a magnetic fastener. 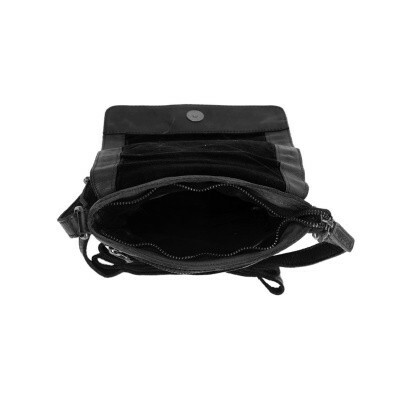 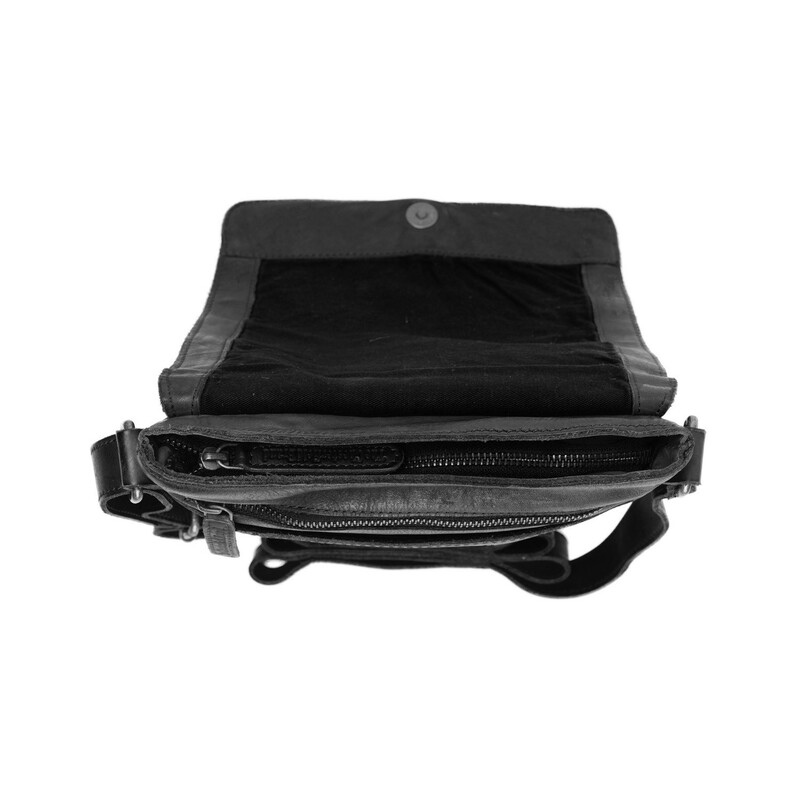 Under the transfer you will find one main zippered compartment. 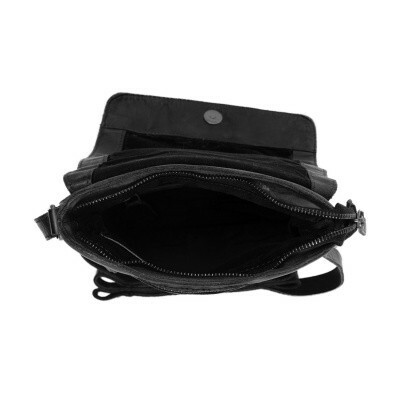 On the inside of the main compartment there are 2 compartments, one with a zipper and one to hold a smartphone. 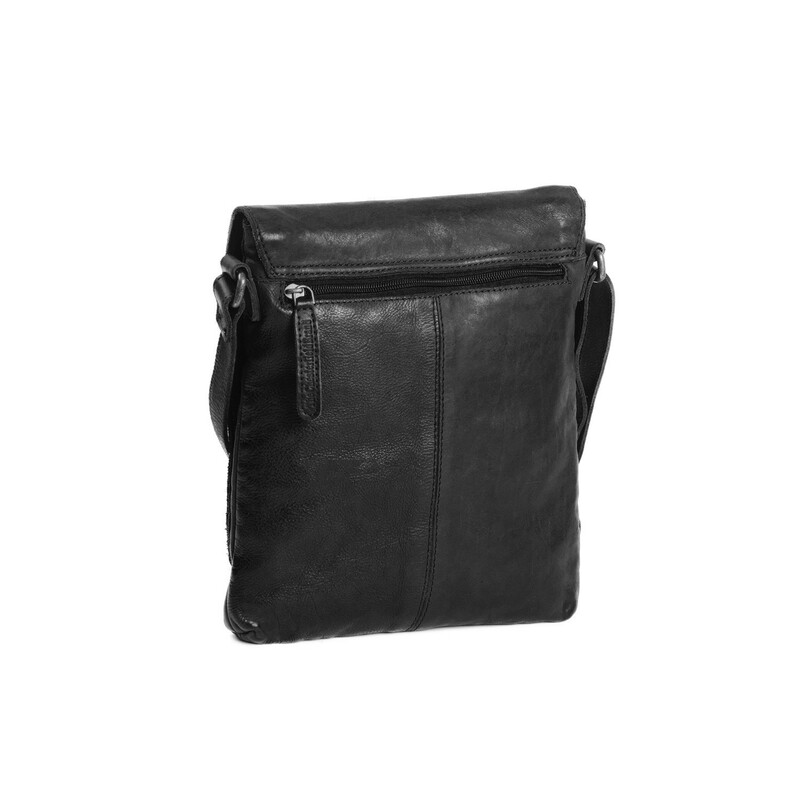 Both on the front and back, this shoulder bag has a storage zippered compartment.